​Here are some photos of the celebrations and work going on in classes. The promotion of democracy is extensive within the school. Pupils have the opportunity to have their voices heard through our School Council and pupil questionnaires. Children in each class vote for the children they want to represent them on school Council. Children are consulted and contribute to the development of school policies, for example our behaviour policy and the school aims. The importance of Laws, whether they be those that govern the class, the school, or the country, are consistently reinforced throughout regular school days, as well as when dealing with behaviour and through school worship times. Pupils are taught the value and reasons behind laws, that they govern and protect us, the responsibilities that this involves and the consequences when laws are broken. Visits from authorities such as the Police and Fire Service are regular parts of our calendar and help reinforce this message. Within school, pupils are actively encouraged to make choices, knowing that they are in a safe and supportive environment. As a school we educate and provide boundaries for young pupils to make choices, through provision of a safe environment and empowering education. Pupils are encouraged to know, understand and exercise their rights and personal freedoms and advise how to exercise these safely, for example through our E-Safety and PSHE lessons. Pupils are given the freedom to make choices, for example signing up for extra-curricular clubs, choosing the level of challenge in some lessons and deciding what to present at class assemblies to parents. 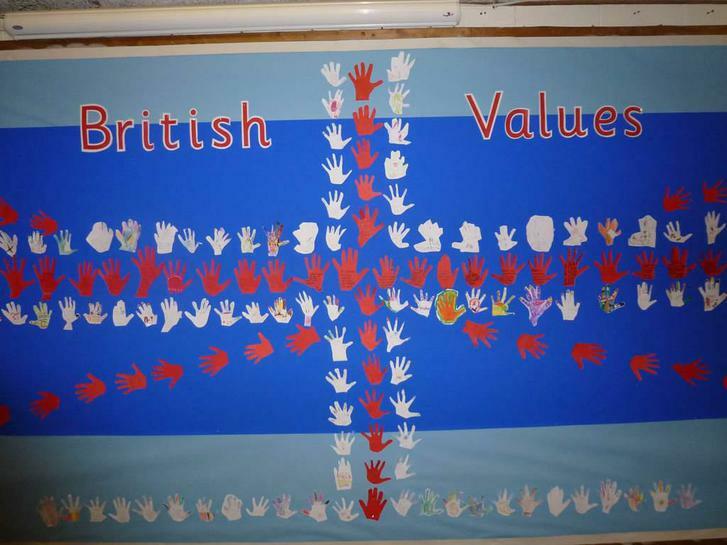 As a Catholic school, our ethos is based around core Catholic values, including respect. Our aims ‘Achieving Potential’ are firmly based on the value of respect, which permeates all aspects of school life, including our school improvement plan and behaviour policy. This is support by school worship time and our Statements to Live By. Pairs of classes from different Key Stages are linked as ‘Learning Buddies’ which helps to promote respect between children of different ages. This is achieved through enhancing pupils’ understanding of their place in a culturally diverse society and by giving them opportunities to experience such diversity. 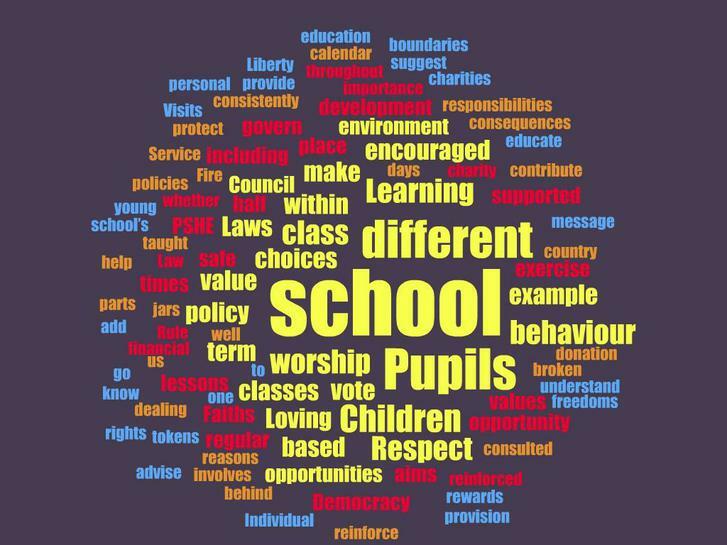 Worship times and discussions involving prejudices and prejudice-based bullying have been followed and supported by learning in Religion and PSHE. Members of different faiths or religions are encouraged to share their knowledge to enhance learning within classes and the school. We use opportunities throughout the curriculum to learn of other countries and cultures. An example is using the theme of The Olympics and World Cups to study other countries.